Today’s project was such a freeing sewing experience. Which was fantastic!!!! Usually sewing is so precise but not with this project. All I knew when I started is that I wanted to make a top for my daughter. But, I had a bit of a problem….she was not feeling the fabric. Finally after a bit of convincing….she said OK….show me what you’ve got!!!! Lol….now this kid has put the pressure on me. So, I made it my mission to show and prove!!!!! 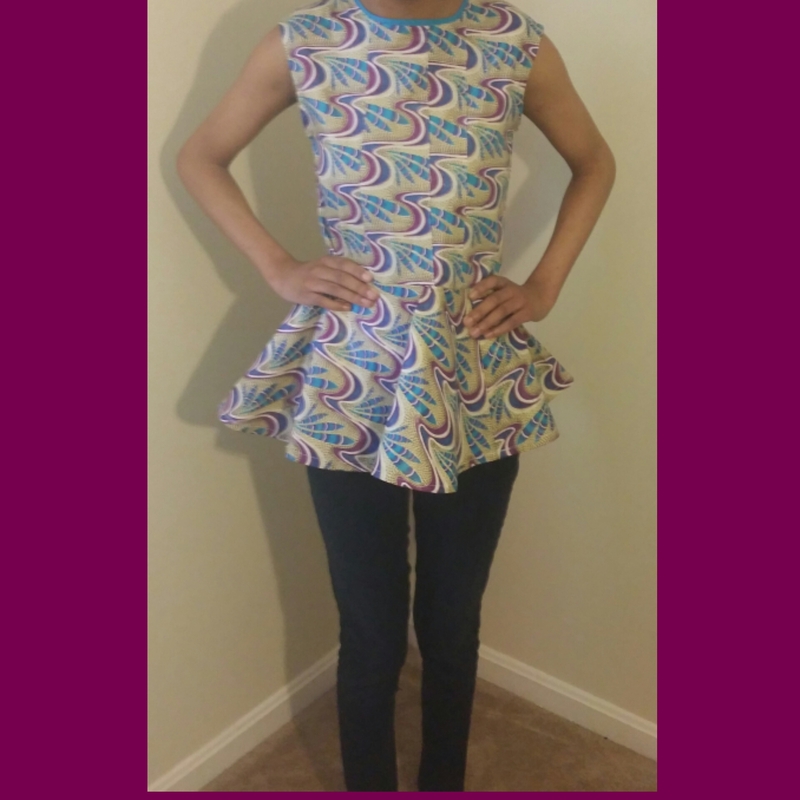 For this top I used Simplicity Pattern 2156 View C.
For my fabric I used 1 1/2 yds. of waxed cotton in an African print. 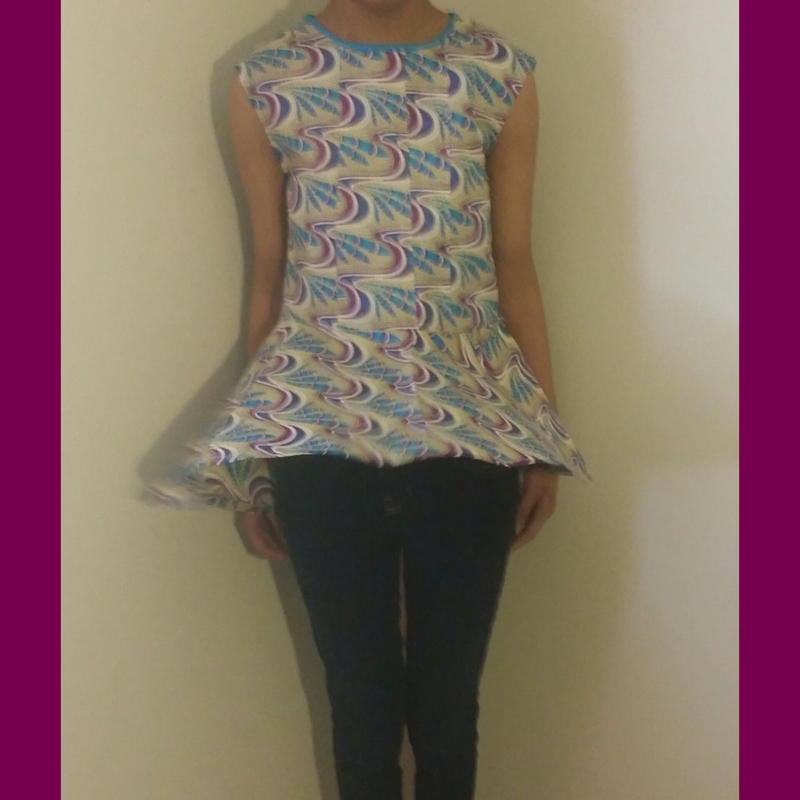 Added 4″ to pattern width ( 2″ on each side ) This pattern is made for stretch fabric and I used a non-stretch fabric. I really enjoyed making this top. I didn’t have a plan. 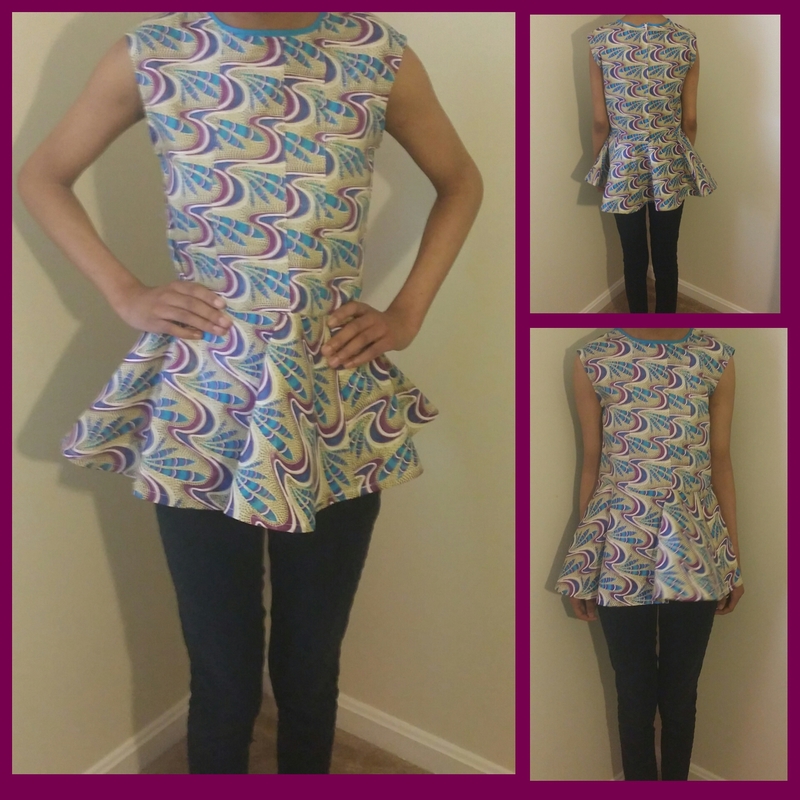 I just created the top as it came to me and that was such a freeing experience. You can feel free to check out how I previously used this pattern here. I almost forgot to mention a fabric once upon a time not liked turned into a top my daughter LOVES!!!! We even tried amping up our unprofessional photo shoot by bringing in the fan to show some movement in the top. We had fun just being silly!!! Thank you and I will certainly do that. Love the fabric! Very cute! 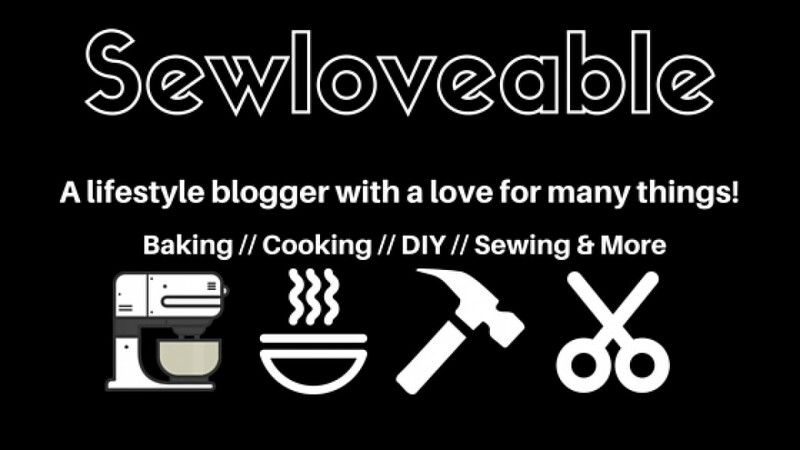 I love stopping by your blog! You never cease to amaze me, have a great weekend! Thank you….I feel the same way about your blog. You always have great pictures and outfits!!! Nice top! I didn’t do well in sewing in school. Thank you for your visit to my site yesterday (still Friday here in CA). I’m glad you liked my reblog about social etiquette.